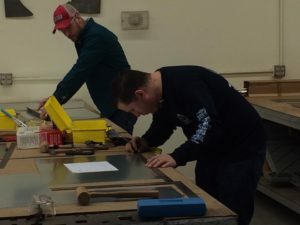 Local 17 Apprentices place at the Regional Contest 2017. 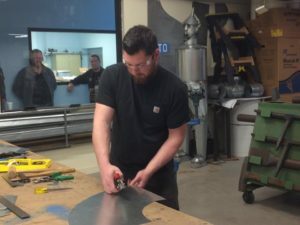 Congratulations to the three apprentices that represented Local 17 Boston at the Regional Contest this past weekend. 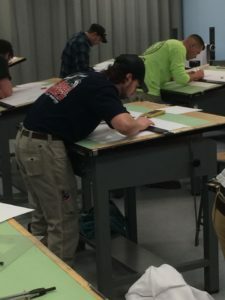 Each apprentice participated in a written test, drafting project and shop project over 3 days.